Becoming and being an entrepreneur has never been easier. The Estonian-founded startup, LeapIN, has launched a new solution – or a “vehicle” as the team calls it – for freelancers who wish to operate remotely. The company’s aim is to help creative entrepreneurs do their job and take care of the micro management for digital nomads and freelancers around the world. This article is promoted by LeapIN. 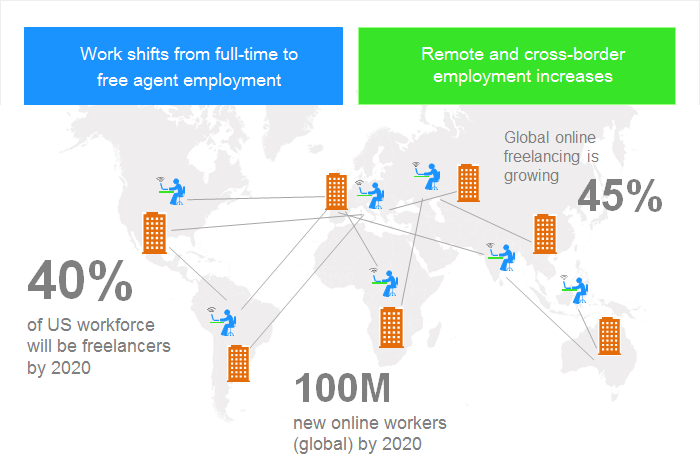 As the remote employment increases around the world, LeapIN’s aim is to provide a good solution for cross-border business. “For example, if you are an Australian tech blogger living in Austria and you do your work for different customers and different countries, then LeapIN is good for you to operate with,” Erik Mell, one of the four cofounders – who have worked together for 16 years – says. 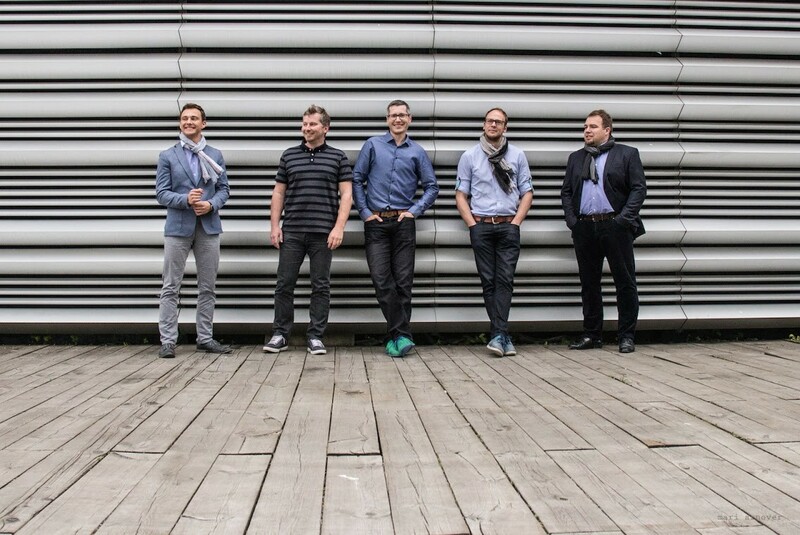 In the past, all LeapIN founders helped build a software company, Webmedia, together and ran a small IT consultancy for five years, providing large international companies and state institutions with information on the Estonian IT market. It was during a brainstorm in the consultancy business a year ago – on how to help people start and easily administer their freelancing business – when the idea for LeapIN was born. The company’s business model is closely associated with Estonian e-residency programme – the state-founded supranational programme that enables anyone in the world to become a digital resident of Estonia. Because of the European Union membership, this in turn effectively allows to conduct business in the EU, the political and economic union of 510 million people. LeapIN aims to make the life simpler for recent and prospective e-residents: helping start a company in Estonia, open a bank account and handling accounting, taxes and compliance procedures. “Currently, our target customers are only the e-residents of Estonia, although in the long-run, we are not limiting ourselves to the Estonian e-residency. However, Estonia is the first country, to accept foreign citizens as e-residents and give them the opportunity to remotely start and run a reputable business entity in Europe,” Mell notes. 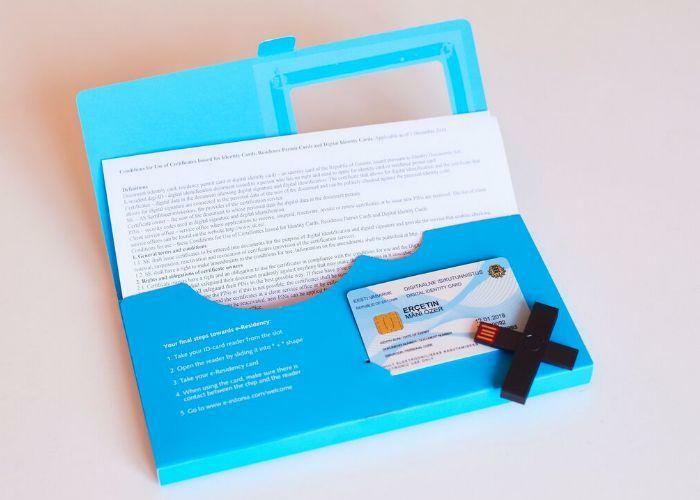 To make this happen, the team has worked closely with the e-residency team, as the legal environment is the critical foundation for Estonian digital solutions to prosper. “Our challenge is not only to design our own service, but also to improve the legal framework in cooperation with the public sector and other players from the private sector,” he explains. “We see e-residency as a key or a door opener to our solution, but it’s not enough to have a key that opens the door and there’s nothing behind the door. So LeapIN provides that value to the possible e-residents and, at the same time, it’s an enabler. It’s actually a good example of a public and private collaboration,” Mell asserts. “More and more people are looking for a solution that helps them become freelancers or digital nomads and for this, they need a simple tool that will enable them to remotely manage their business and thus move to their desired location of living or staying. 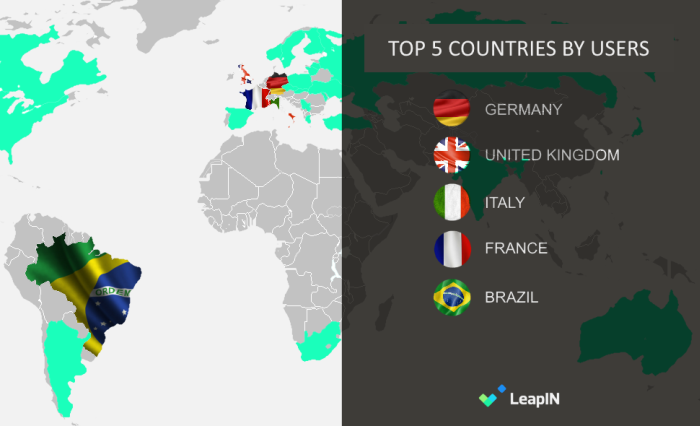 We hope LeapIN would be a trigger for those people to actually get going,” Mell says, adding that to become LeapIN’s customer, one can be anywhere in the world. He proclaims that LeapIN’s aim is to make running a micro-business and freelancing as easy as possible – where the customer doesn’t even have to see the paperwork. “For example, if a freelancer uses Dropbox for its services, he can then provide Dropbox with the LeapIN email and all the expense reports will be directed to us without the customer even having to worry about it.” In the same vein, they would take care of the freelancer’s invoicing. Until now, it wasn’t possible to open an Estonian bank account without face-to-face meeting in one of the bank branches in Estonia. Mell remarks that the company has dealt with extreme cases of customers actually having such a great need for a simple solution to manage their company that they fly in from Brazil, stay an hour in Tallinn just to open a bank account, and then fly back home. This is due to change, as the Estonian parliament recently passed a new law, allowing e-residents to open an account remotely in future. LeapIN has grown in a slow pace for the first year, focusing on utilising their personal contacts to pitch to people they know and who could also provide good value in return. “Analysing that data and using that data to build the solution that would perfectly fit the freelancers needs, has been our priority,” he adds. The company plans to accelerate its growth in future, focusing on automating the adjoining processes and improving self-service platform to attract thousands of customers within the next 12 months. 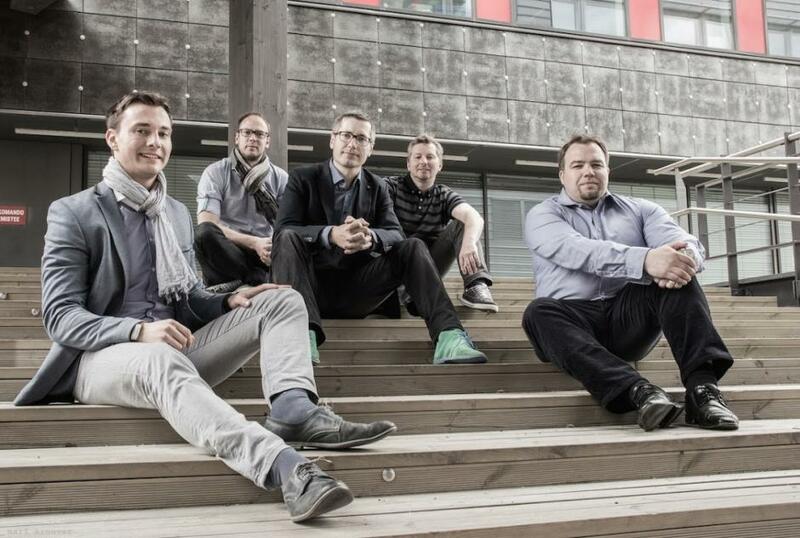 Cover: LeapIN’s team. Photos courtesy of LeapIN. Katre Laan is curious as a cat and enjoys meeting new people. When she is not writing she will be in a yoga class or reading. She is not a fan of TV but is addicted to the Game of Thrones.